Cylindrial Roller Bearings N200 Series have no ribs on either the inner or outer ring, so the rings can move axially relative to each other. These can be used as free-end bearings. 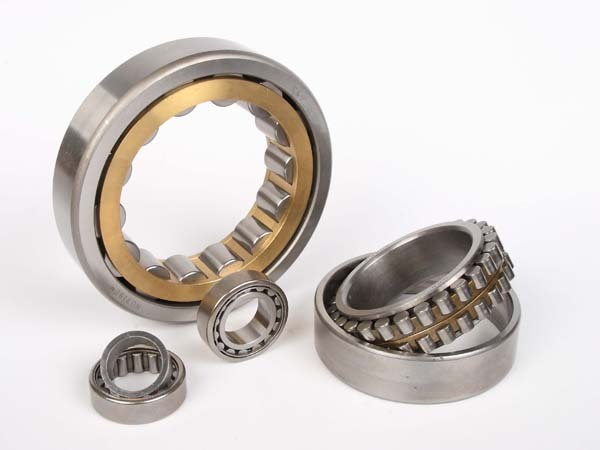 Roller Bearings N200 Series are commonly separable and easy to mount and dismount. RunFine Single Row Roller Bearings N200 Series are classified into single row, double row and multi-row Cylindrical Roller Bearings. We also have bearings with cage and full complement assembly. Cylindrical roller bearings with cage have high radial load carrying capacity, operating at high speed. Full complement cylindrical roller bearings can accommodate even higher radial loads, but at low and moderate speed. RunFine Cylindrial Roller Bearings N200 Series. Regarding double row and multi-row assemblies, please contact RunFine Technical Support. RunFine cylindrical roller bearings have been proven to have strong and consistent performance in the following applications: traction motors, electric motors, pumps and compressors, gear drives and speed reducers, construction equipment, table rollers for steel mills, paper making equipment and other heavy industrial machineries. Looking for ideal Single Row Roller Bearings N200 Series Manufacturer & supplier ? We have a wide selection at great prices to help you get creative. All the Cylindrial Roller Bearings N200 Series are quality guaranteed. We are China Origin Factory of Roller Bearings N200 Series. If you have any question, please feel free to contact us.